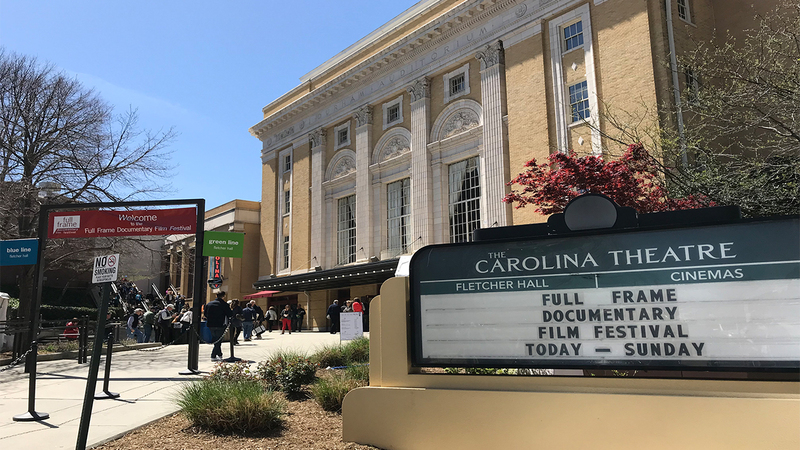 DURHAM, NC (WTVD) -- The 21st annual Full Frame Documentary Film Festival is underway in Durham through Sunday, April 8. While most movies require you purchase a ticket, there are several free movies you can check out. This 2016 film follows three students at the Baltimore Leadership School for Young Women over the course of their senior year. The movie shows how the young women find support and a creative outlet through their school step dance team. This 2009 film traces the journey of Jacquy Pfeiffer, the co-founder of the French Pastry School in Chicago, through the 2008 Meillleur Ouvrier de France pastry competition. The MOF is held every four years as top chefs compete for the French pastry world's highest honor.